Chambers County is located in East Alabama, and our school district is located halfway between Montgomery and Atlanta, a short distance from the Georgia state line. This creates a unique problem in that the school system is located in dual time zones (Central and Eastern). We are home to approximately 3,700 students and a workforce of around 500 full-time and part-time employees in 10 schools, a career technical center and the Board of Education central office. Sixty-six percent of our certified personnel hold a master’s or higher academic degree and our teachers meet Alabama’s highly qualified standard for requirements of “No Child Left Behind.” The teacher demographics include 74% Caucasian and 26% minority. Currently four teachers hold National Board Certification. The student population consists of 49% Caucasian, 47% African American and 4% other minority races. Our career tech programs are certified to current business and industry standards. Among the initiatives in place in our schools are the Alabama Reading Initiative, ACCESS, AMSTI. TEAM Math, Positive Behavior Support (PBS), a pre-kindergarten program in four schools, and career tech programs such as health science, cosmetology, horticulture, building construction, automotive technology, industrial services technology, and business/information technology. We offer tiered instruction and commendable services for children with special needs including co-teaching. After-school programs reinforce learning for at-risk students. Our innovative technology infrastructure is increasing student access to technology while placing the emphasis on learning rather than the technology itself. We are indebted to the technology department for fast and efficient internal/external communications and a cutting-edge technology program with a ratio of students-per-computer that surpasses the state average. The technology department has provided a reliable high speed fiber optic network connecting all of the schools for sharing of data and resources. The ADM has declined over the past 10 years due mostly to the textile industry closing down in this area. While the unemployment rate soared into the double digits for a couple of years, the county is rebuilding and has decreased the unemployment rate to just over 6%. However, many families have relocated to find work elsewhere. The rebuilding of the economy is largely due to the automotive industry. The school system works closely with the local Development Authority as new industries are recruited to the area. There are four schools (LaFayette Eastside, JP Powell Middle, LaFayette High, and Five Points Elementary) that serve the north end of the county that is mostly rural and includes the City of LaFayette. These are the schools in the Central Time Zone. There are 6 schools (Bob Harding Shawmut, Fairfax, LaFayette Lanier, Huguley, WF Burns Middle, and Valley High) that serve other areas including the City of Valley. These schools are located in the Eastern Time Zone. The Career Technical School is located in LaFayette and serves students from both LaFayette and Valley High Schools. Both the Career Tech Center and the Central Office operate in Central Time. 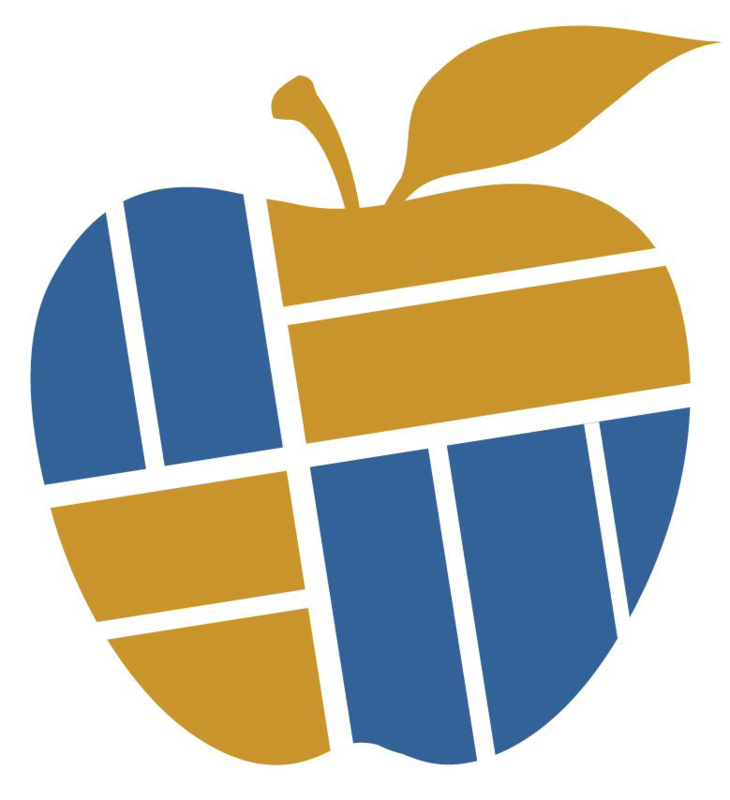 The Chambers County School System’s mission denotes, “The Chambers County School System, in partnership with parents and the community is dedicated to producing skilled, responsible graduates by providing and supporting high quality, highly effective public schools.” This mission was established through a complex process of developing a strategic plan that included the Superintendent, Board, staff, community members, parents, and students. The process was facilitated by Marcia Burke with Burke Enterprises, a consulting firm located in Tuscaloosa, Alabama. We envision a school district where each student is given multiple opportunities to excel in academic, social, emotional, and physical development in a safe environment. The mission is the basis for each school as they develop their continuous improvement plans. The improvement plans focus on learning strategies needed for educational changes to facilitate the goal of the State of Alabama, “Every Child a Graduate.” Continuous improvement planning has been a part of the culture of the Chambers County School District for many years; however, in the past few years the process has been refined and more data is used to make decisions that enable each school to work toward a common goal that can be measured against the mission of the district. Students will learn in safe, orderly, nurturing, school environments that are inviting, respectful, supportive, and inclusive. Highly qualified, technically proficient, skilled teachers engaged in continuing professional learning will deliver rigorous and relevant content through effective, engaging instruction. Innovative, effective school leaders will use collaborative, data-informed decision making for continuous improvement in student achievement. High expectations and performance standards for student and adults will be consistently monitored, measured, reported and used to improve student achievement. Extensive, responsive home/school/community partnerships will operate to positively impact student success. Success will be defined and recognized for all areas of student achievement: academic, social, emotional, physical, and technical. The CCSD reviews the mission and beliefs on an annual basis during and throughout many processes. This is done when the Code of Conduct book is being reviewed and changes are being made each year. This is done when the board reviews policies and procedures for possible changes each year. This is done while assessing the strategic plan. This is also done in Title I meetings, school improvement meetings, and a variety of other meetings. As part of the strategic planning process, the Board and many stakeholders reviewed data and established goals which were broken down into measureable objectives and strategies. The strategic plan is monitored yearly through an ongoing process and will be monitored officially at the end of the five year period. The district’s mission and beliefs are available on a variety of media (web site, Code of Conduct, brochures, etc.) for parents and the community to view. Individual schools also review and revise their continuous improvement plans and school level mission and beliefs to ensure alignment with the county mission.